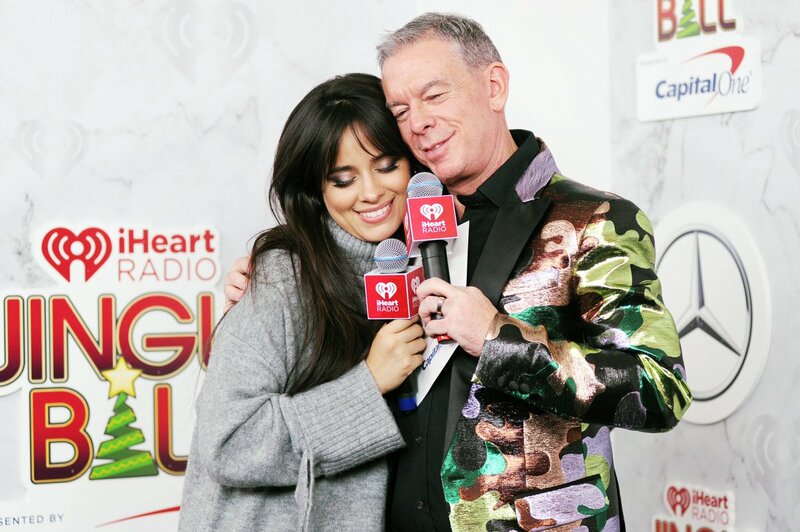 We caught up with @Camila_Cabello at #Z100JingleBall to talk about her Grammy nominations, her next album & more! 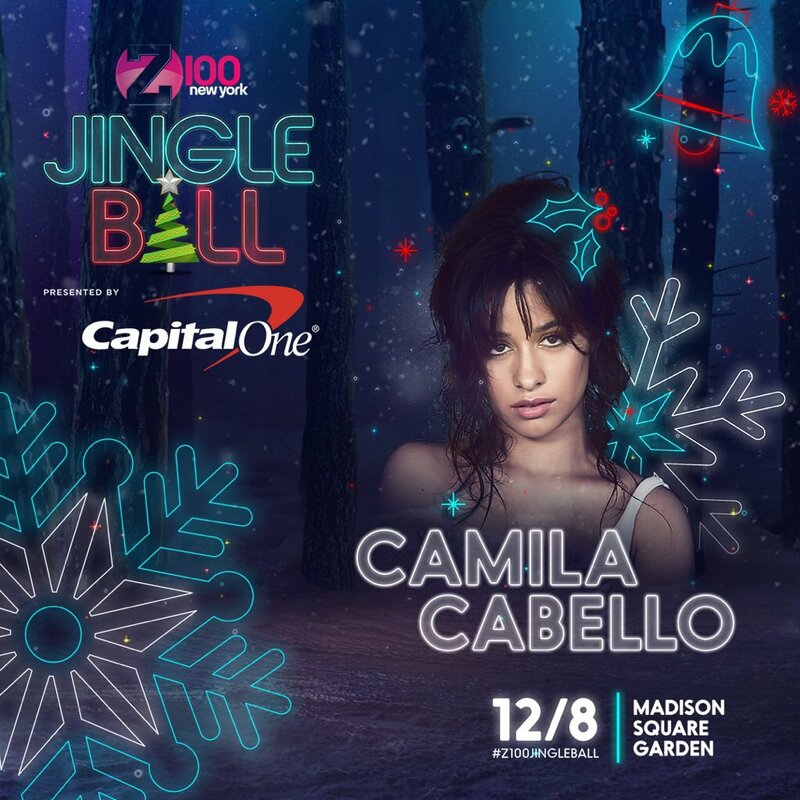 Our #Z100JingleBall Presented By @CapitalOne Lineup Is HERE! 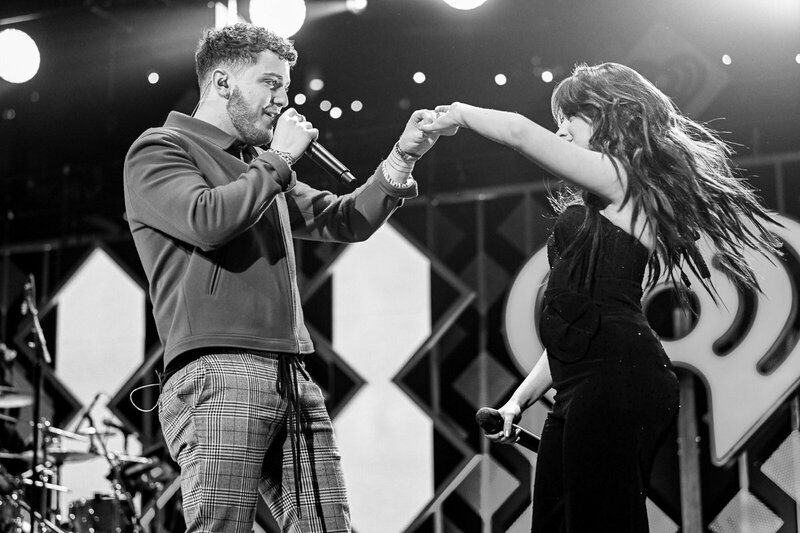 ❄️ @LaurenJauregui is so excited to be performing at the #Z100JingleBall All Access Lounge! 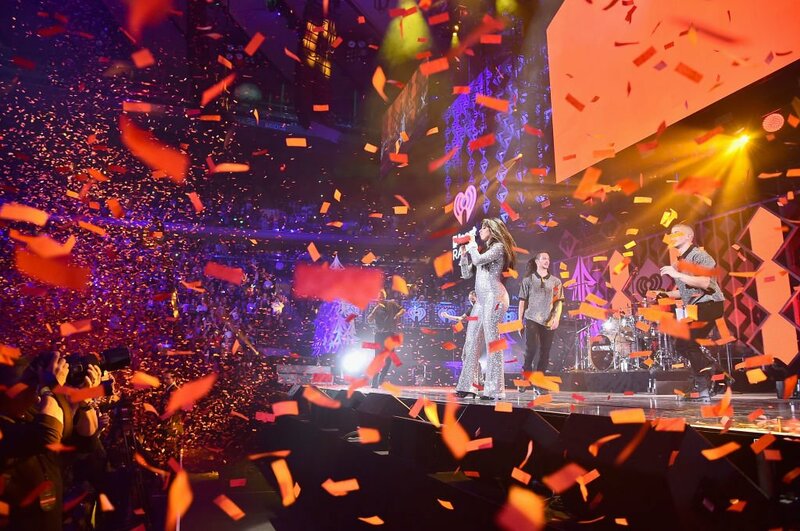 when ur fave walks in looking FIERCE AF 🔥🔥🔥 @LaurenJauregui is at #Z100JingleBall #harmonizers ❤️ who's excited??? 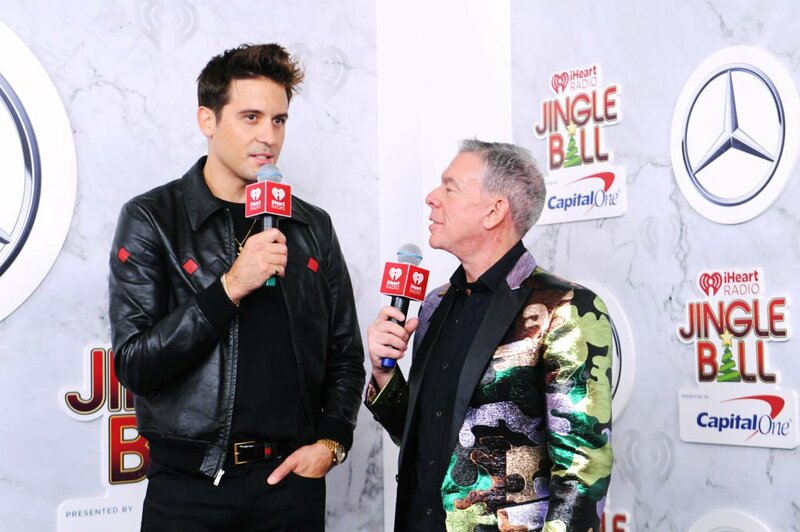 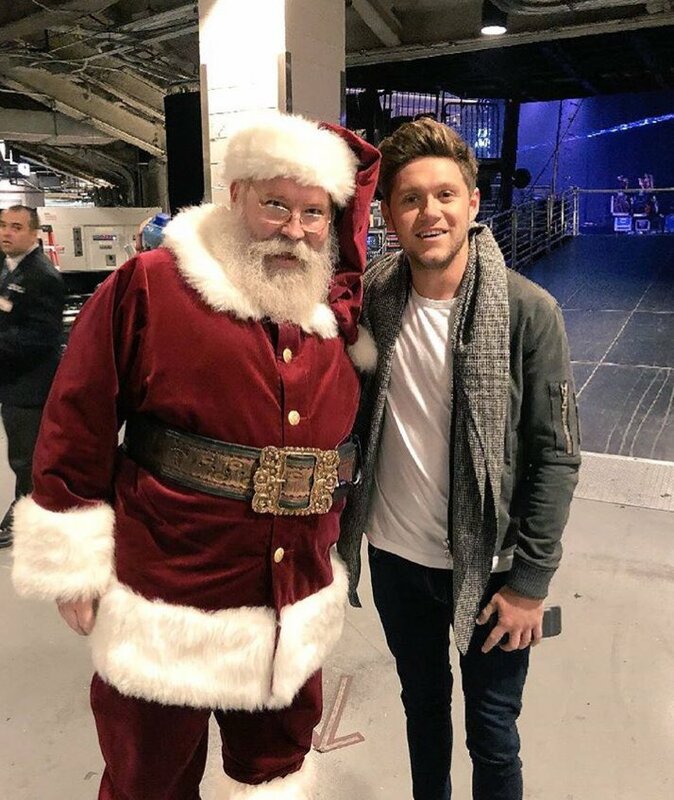 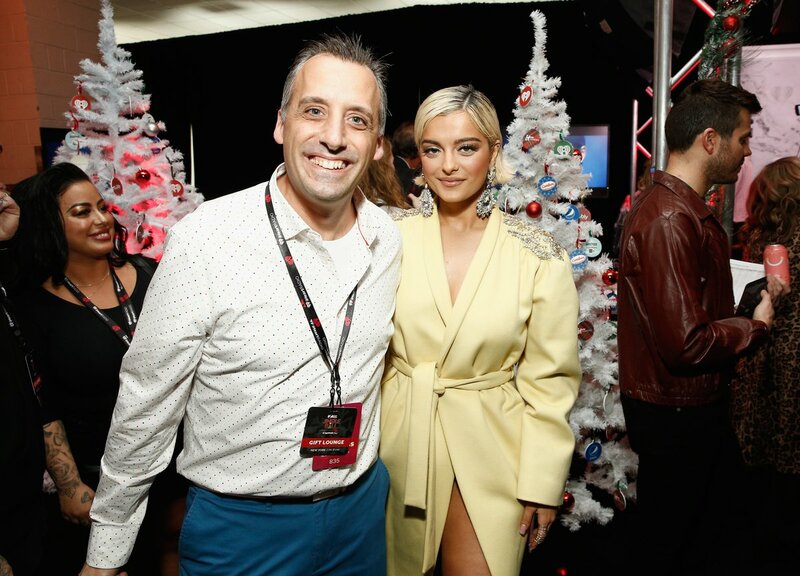 More of our fave moments & people from #Z100JingleBall ❄️❄️❄️ MISS THIS!
. 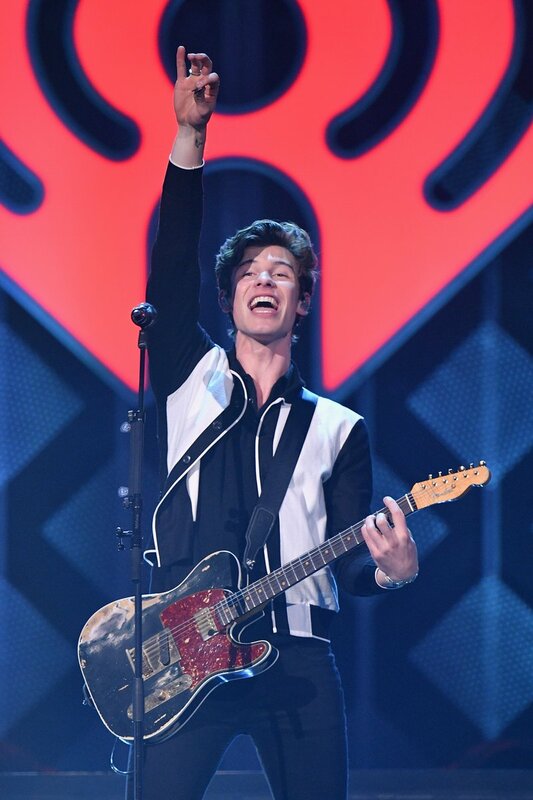 @5SOS are giving away an autographed guitar at #Z100JingleBall! 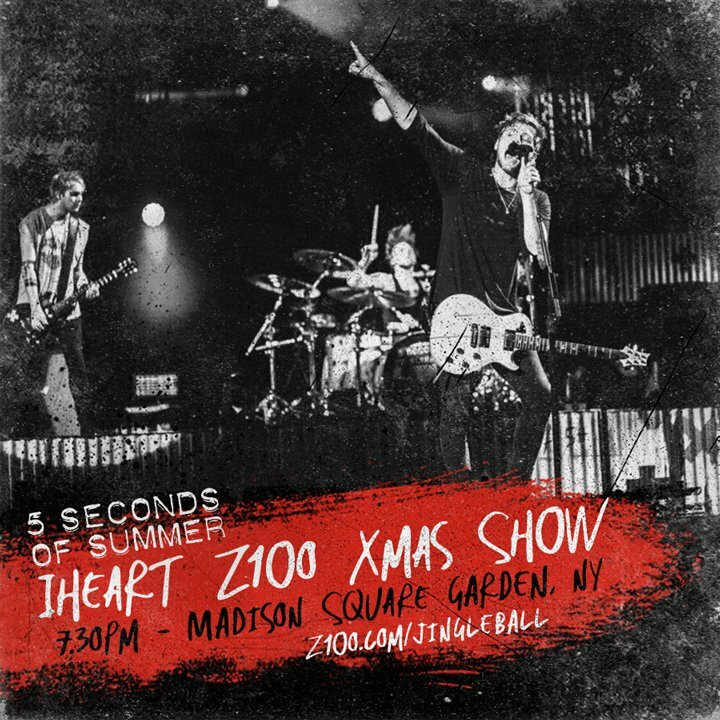 Tweet @5SOS w/ #Z100JingleBall & #contestentry for your chance to win!